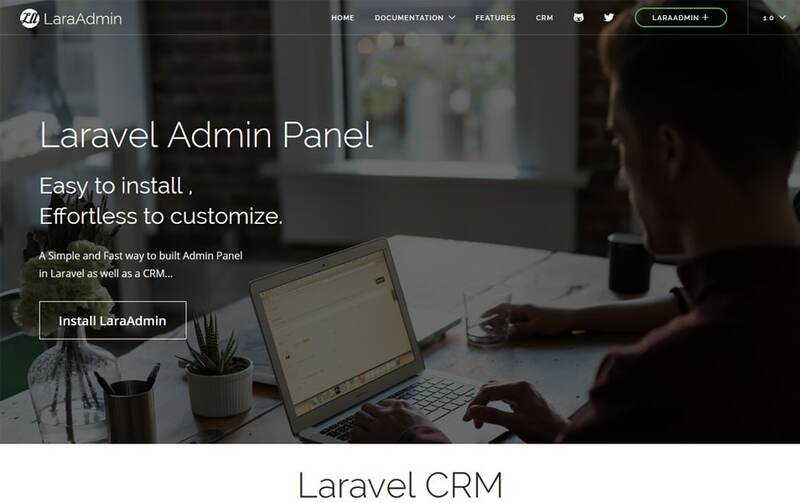 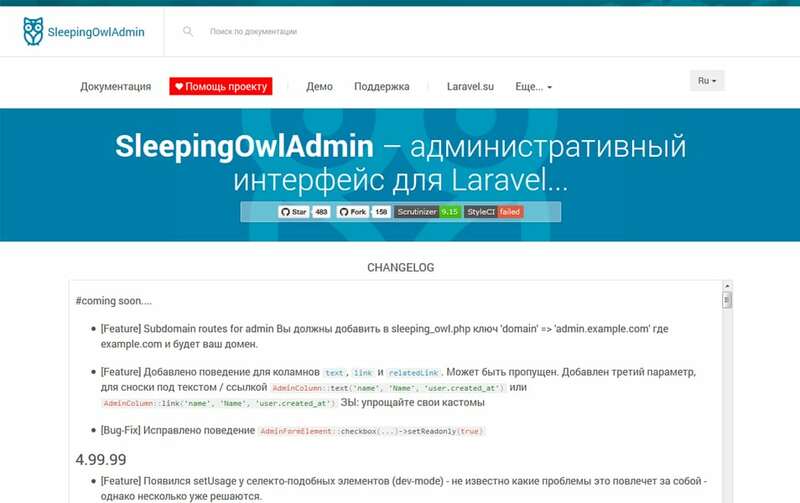 Today we are looking at some of the great Laravel Admin Panel Generators. 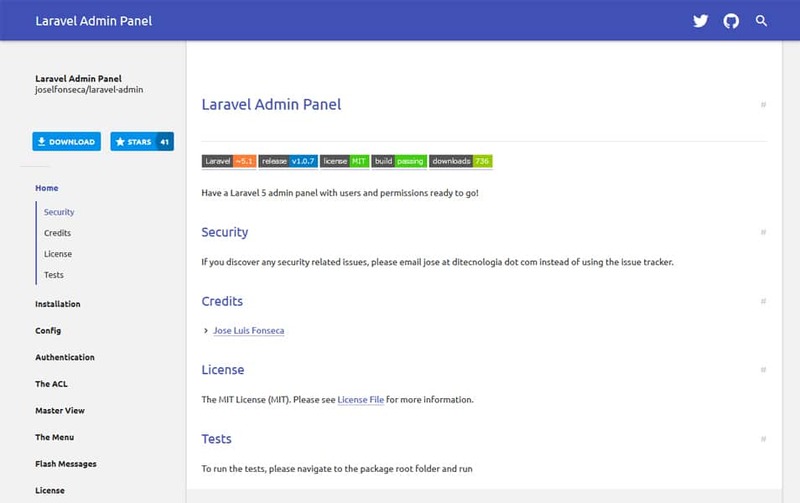 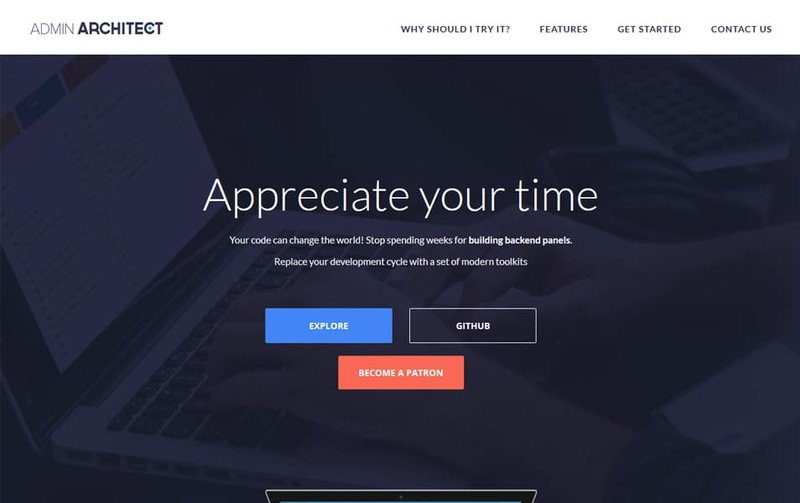 Laravel is a PHP framework to build web applications. 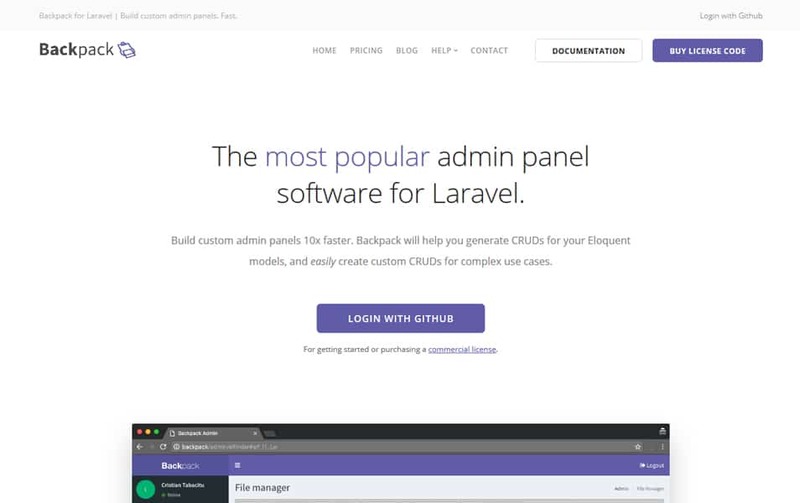 it’s open source and regularly updating. 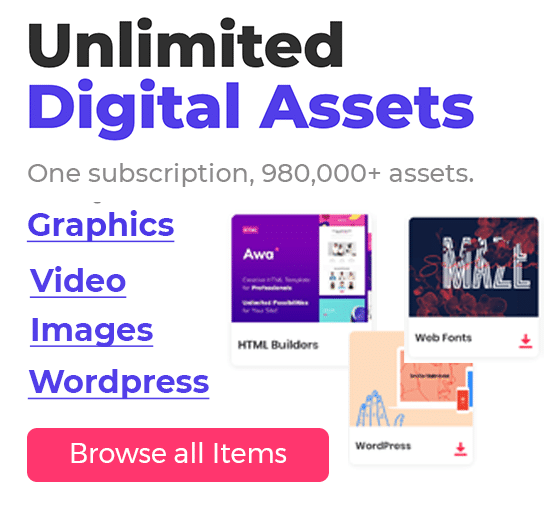 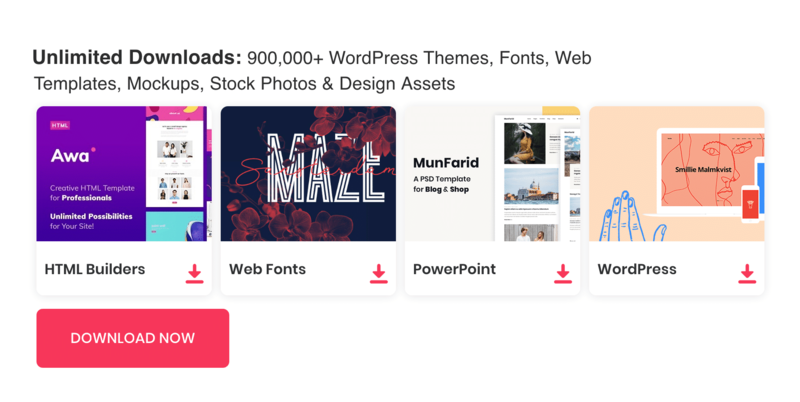 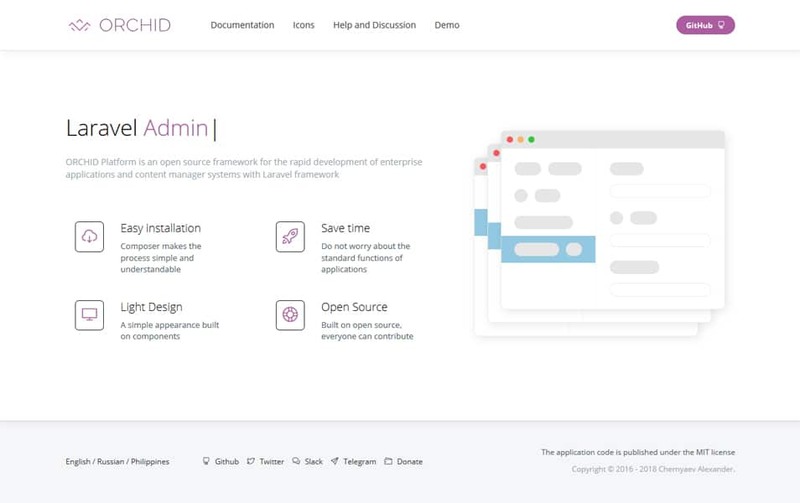 It’s a stable framework and builds with security in mind. 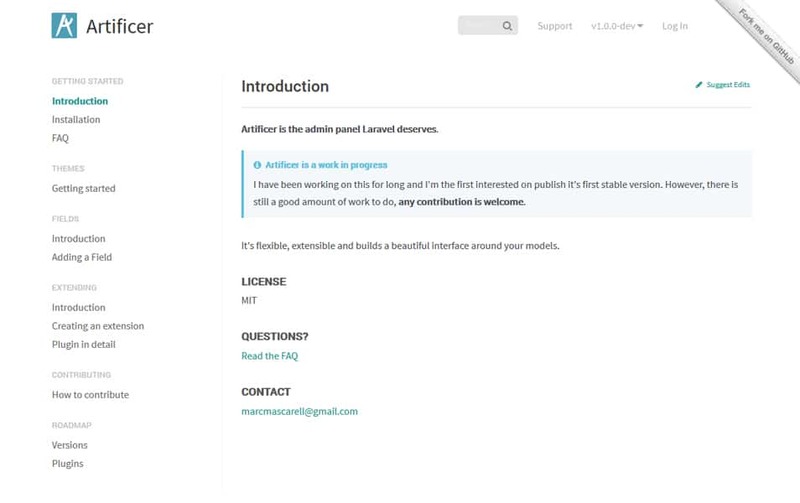 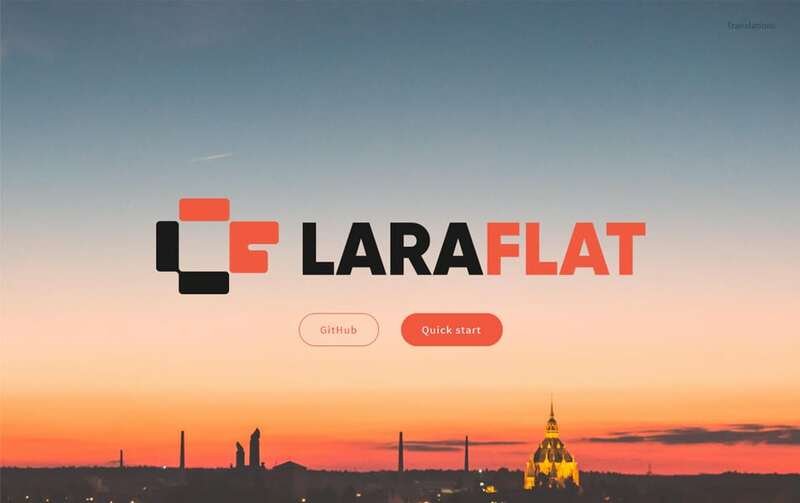 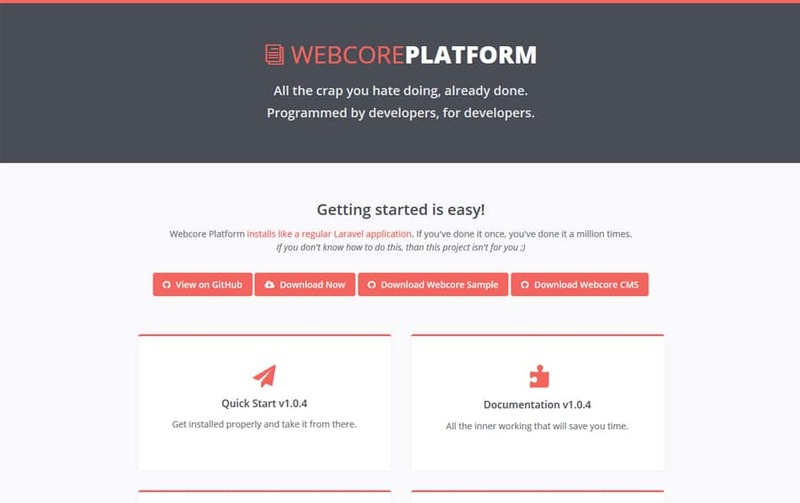 Laravel uses the blade template engine which is very simple and so powerful. 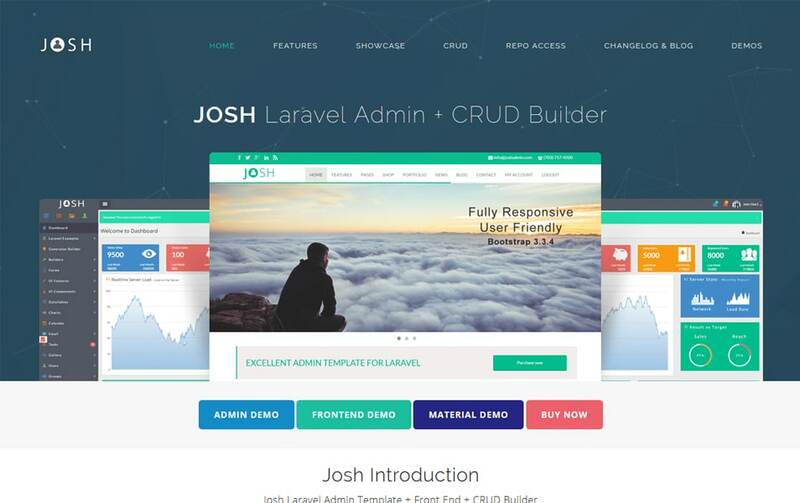 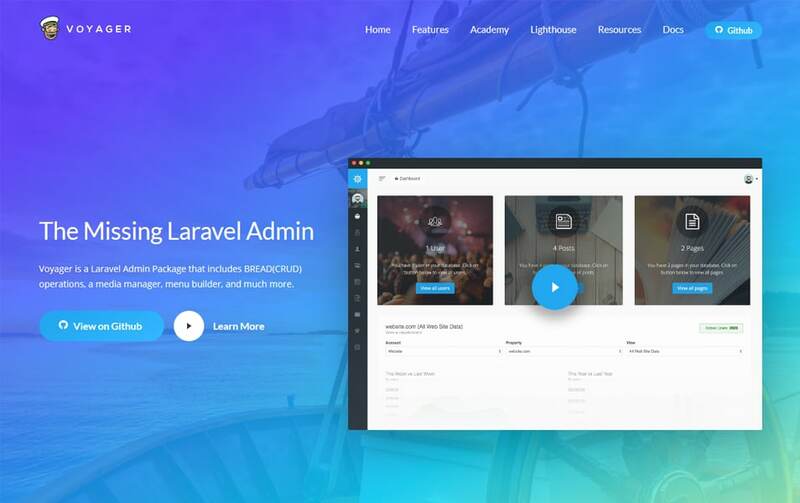 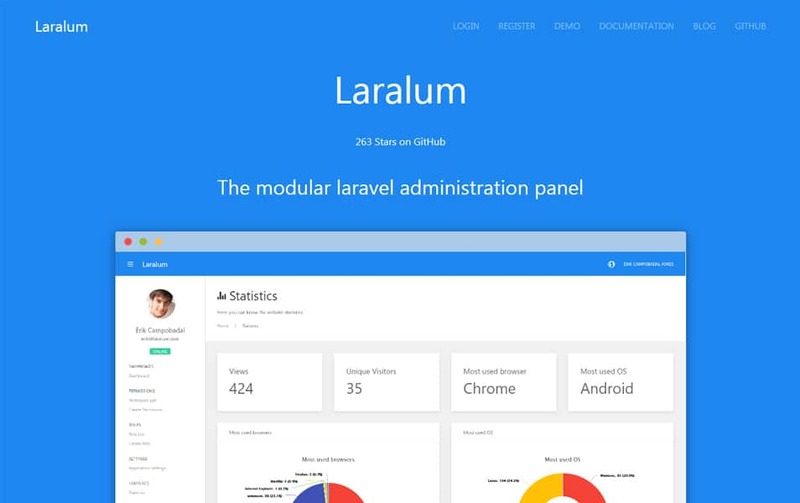 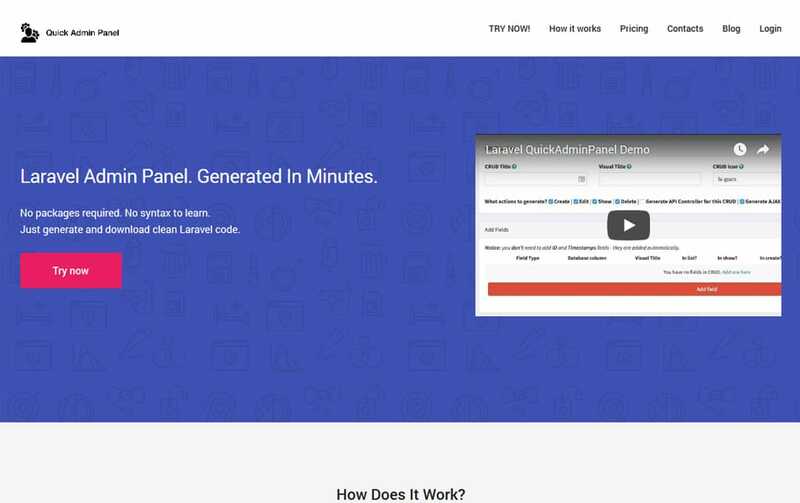 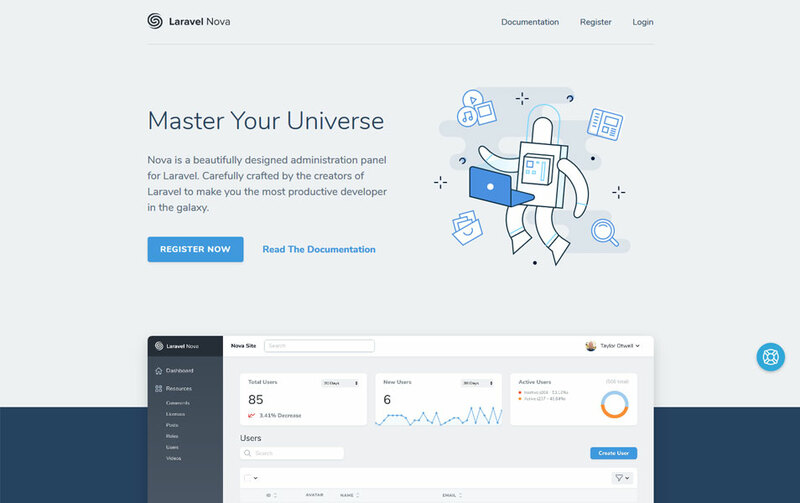 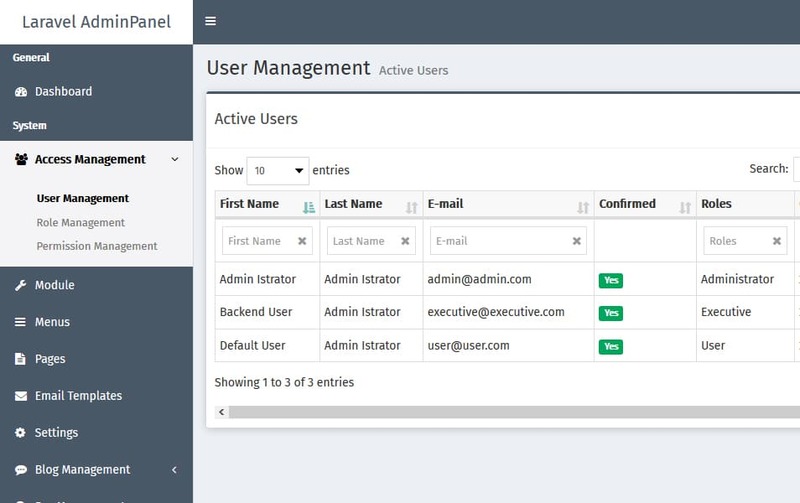 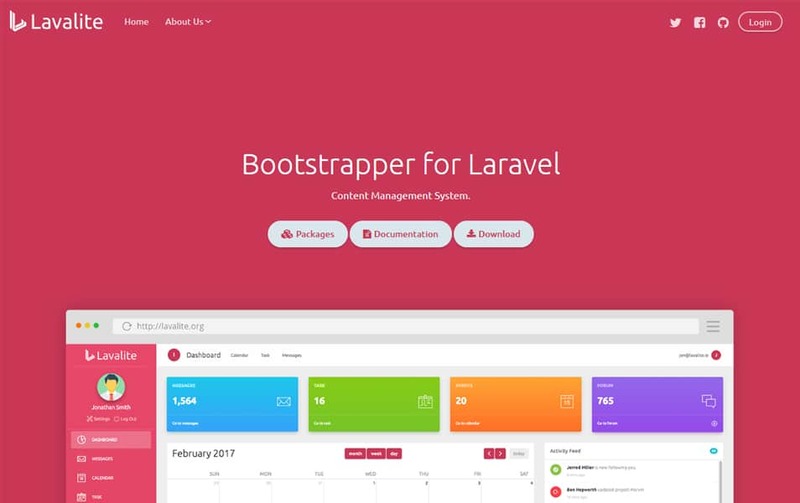 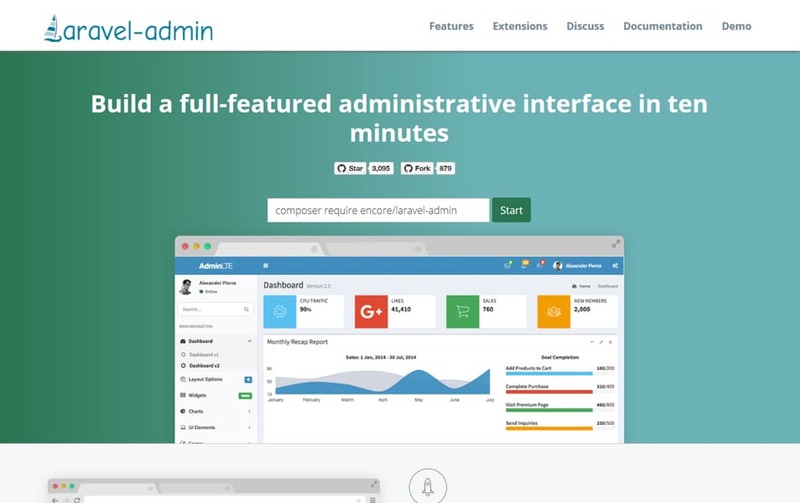 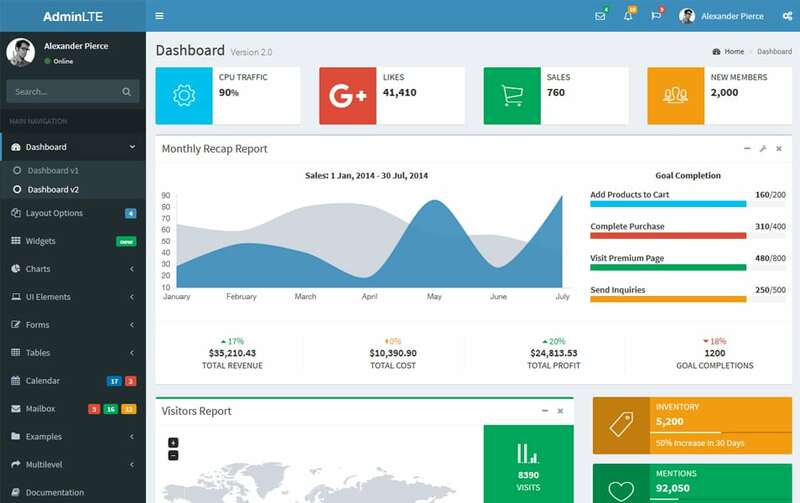 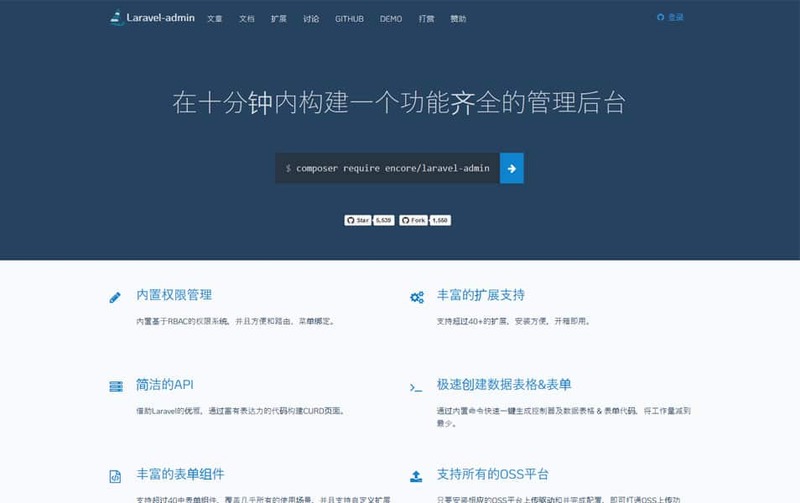 Laravel is well known for building admin panels and complex dashboards. 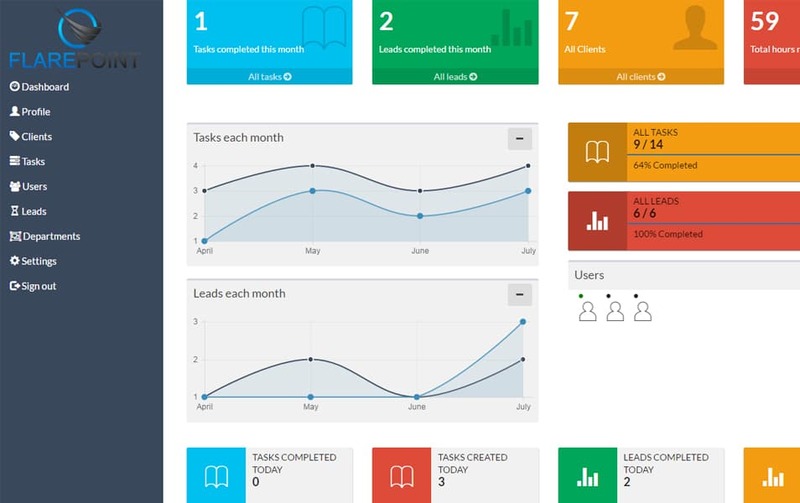 developing dashboards are so crazy, especially repetitive works. 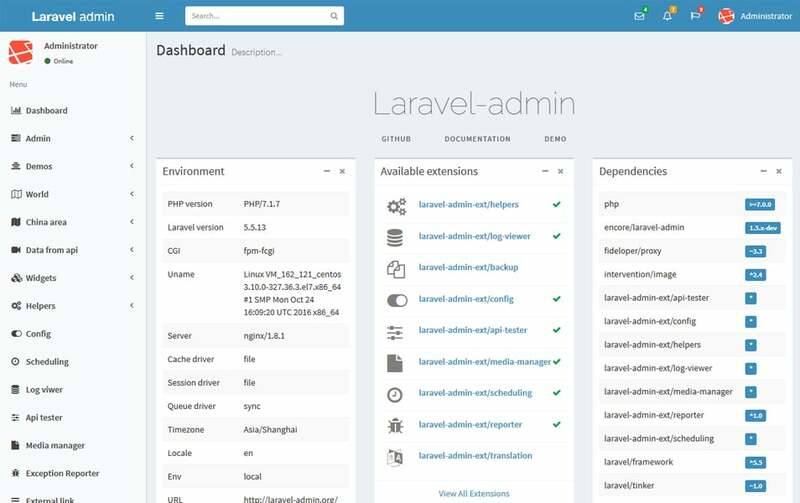 Luckily there are many Laravel admin panel packages to solve this issue. 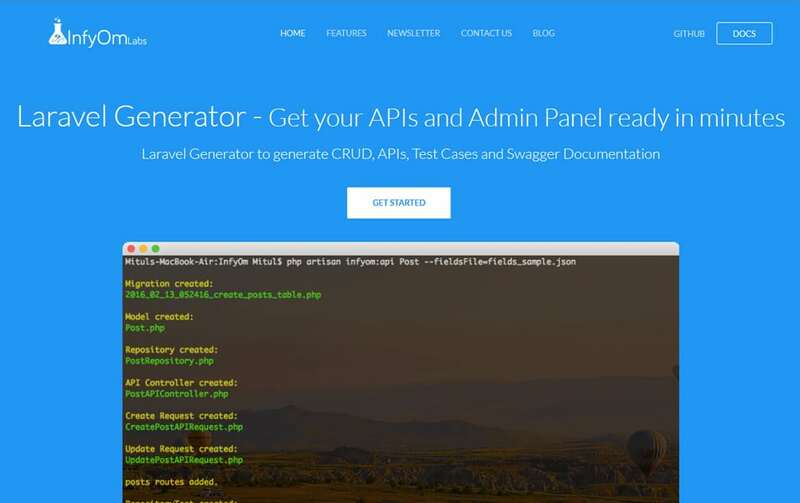 in this post, you can see some Laravel Admin Panel Generators make your process easier.